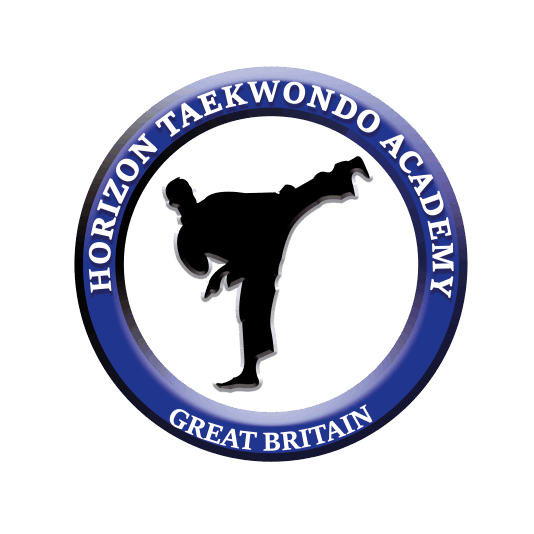 Welcome to our Club, Horizon Taekwondo Academy – we hope you enjoy your visit to our website. 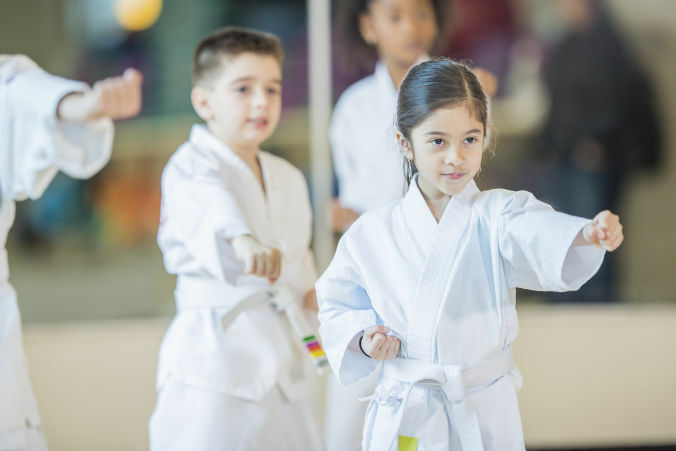 We teach World Taekwondo (WT) martial arts, self defence and fitness in our clubs in Silsden, Keighley, Cottingley, Shipley, Thackley, Baildon, Odsal, Rochdale, Oldham, Wigan, Lymm and Belfast. Our Coaches are registered Instructors with British Taekwondo, the National Governing Body for World Taekwondo in the UK, all are Level 2 qualified Sport Coaches, Kukkiwon certified black belts and are enhanced DBS (CRB) certified every term. Why not join us today and have a FREE TRIAL session? goals and enthusiasm for Taekwondo, especially when it comes to the many benefits that Taekwondo has on the community. 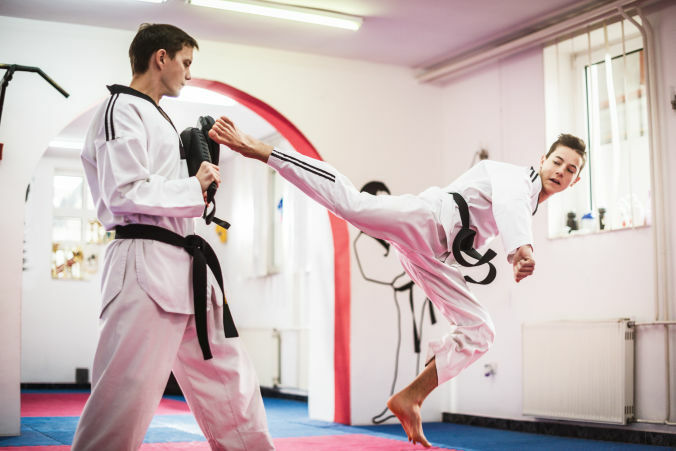 Our Coaches are registered Instructors with British Taekwondo, the National Governing Body for WTF Taekwondo in the UK, and are enhanced DBS (CRB) certified every term. Our Taekwondo community can help you with your self confidence, join part of our team as a competitor, official, supporter or general fanatic. Meet new people who everyone has something in common with – Taekwondo! 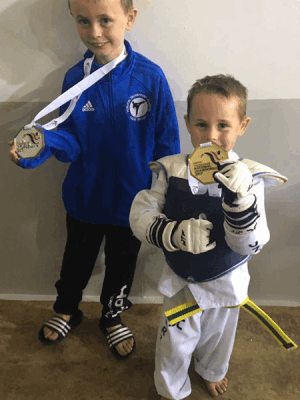 Horizon Taekwondo have over 400 students regularly attending our training sessions, where we cater for all ages and abilities at each venue. We have 8 athletes who are part of the National Training Academy. In the last 3 years we have produced 24 British Champions and 74 overall medallists. In the last 3 years Horizon students have represented the Great Britain National Team (Team GB) on 15 occasions. We also have 3 teams of students that compete at domestic and international competitions. 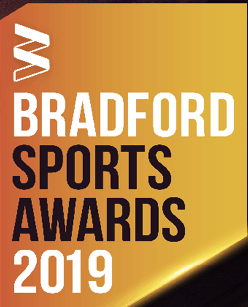 Active Bradford are delighted to announce the awards will once again will be held at the prestigious Northern Commercials Stadium, home of Bradford City FC on 7th March 2019. 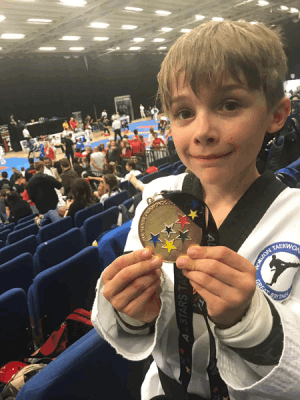 Sam has been part of Horizon Taekwondo since he was 4 years old, he initially joined as he wanted to be a power ranger but soon realised this was more fun. The club and coaches have allowed him to chase his dreams and achieve the goals he set himself. He loves training and fighting in competitions both locally, nationally and internationally but his biggest achievement has been his black belt all of which he wouldn’t of achieved without the hard work and dedication of the coaches at this club. Both of my sons have been training with Horizon for two years, they absolutely love it. 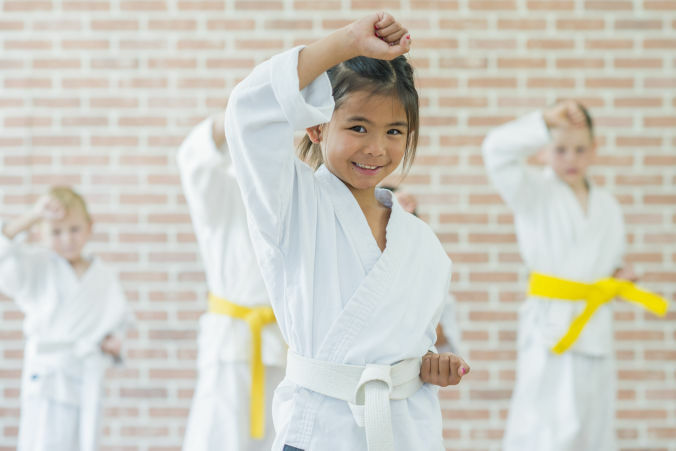 They’re not only learning a martial art, they’ve gained confidence, made friends and become part of a club that values each and every one of its members. They usually train three to four times a week in sessions that can range between 1 ½ to 3 hours and its never a chore for them, they enjoy the fitness side of it, but also the opportunity to see their friends and spend time with their coach, who they both adore. Not everyone who takes part in Taekwondo wants to compete, some simply go to train. Both of my sons however, also love the competition side, they love the atmosphere, team spirit and competing both nationally and internationally with their team mates #kidsthatkick. My daughter asked could she take up a sport where she could use her amazing flexibility. She tried swimming, gymnastics, street dance and then we found Taekwondo. Little did we know that her two coaches Master Rick and Natalie would be so inspiring that they would not simply develop her flexibility skills though they would coach her to become the National Champion and 2nd Dan Black Belt at the age of ten. 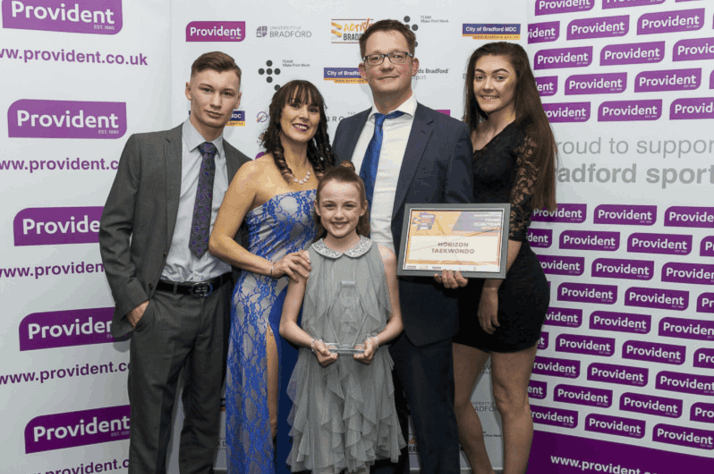 This year my daughter has been nominated as a finalist for both the Leeds and Bradford Sports awards and just returned back from Germany winning a bronze medal and qualifying for the 2019 European Championships. 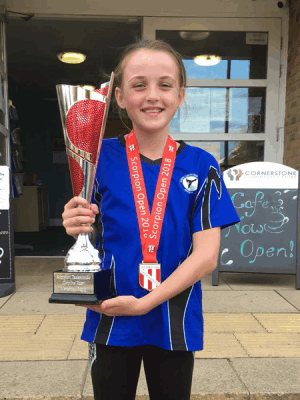 From a girl who was flexible and didn’t know what to do with her talent to achieving all of this is a testimony to how incredibly devoted the coaching team are at Horizon. They’re not just a team, they’re a family who develop, encourage and most of all inspire people to be the best they can be! Thank you Horizon for making such a difference! I am grateful for all that my son has learnt and the skills he has developed during the course of his membership. 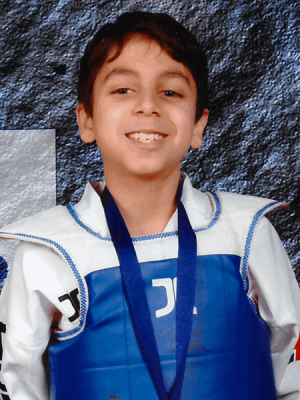 Since joining Horizon, I have seen Rayhaan become stronger both emotionally and physically along with being competitive, understanding and most of all disciplined. I believe these skills would help Rayhaan not just for his competitions but also in all aspects of his future life. Rayhaan has become more determined, dedicated and takes pride in all the activities he undertakes. Additionally, I have noticed that Rayhaan has become more responsible and compassionate, especially given that he is willing to help and assist junior members of the team. Many Thanks for all your coaching, help and guidance throughout our journey. © Copyright 2019 Horizon Taekwondo - All Rights Reserved.